One garbage truck of textiles is wasted every second. 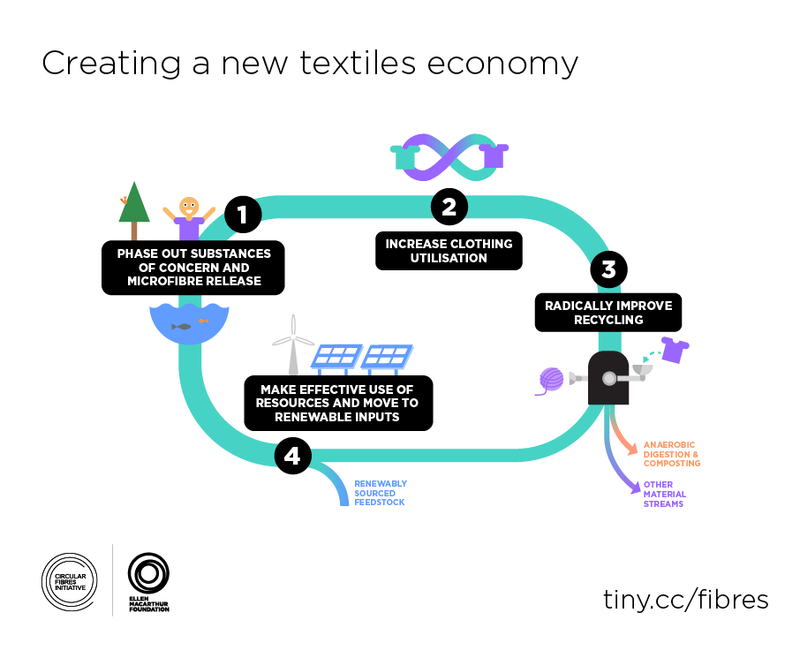 We want to help spread the word about the availability of this report and thank the Circular Fibres Initiative for its work to create a better future for the textile industry. The report lays out a positive vision for a new textiles economy. You can download the report using this link.